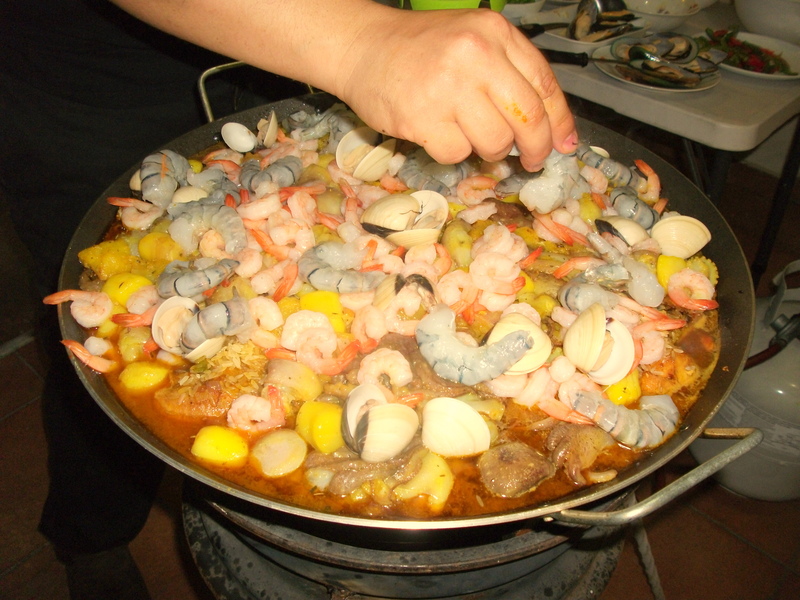 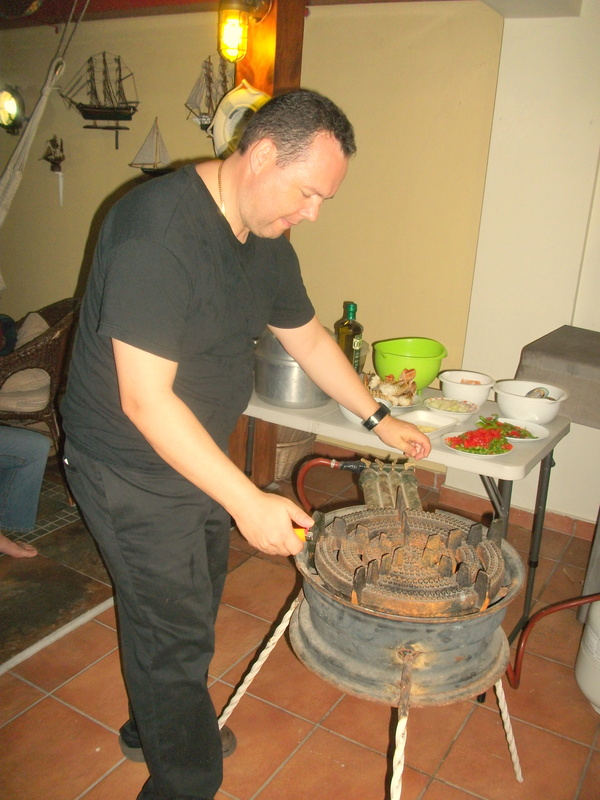 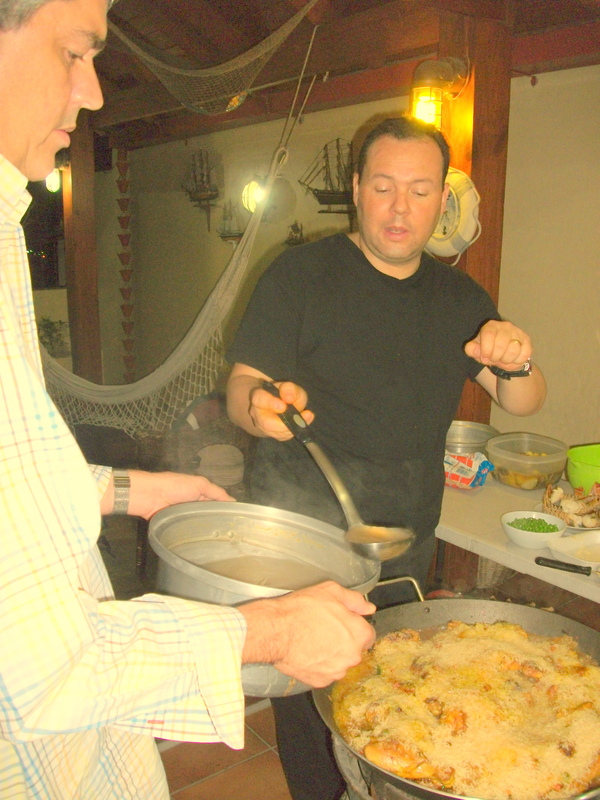 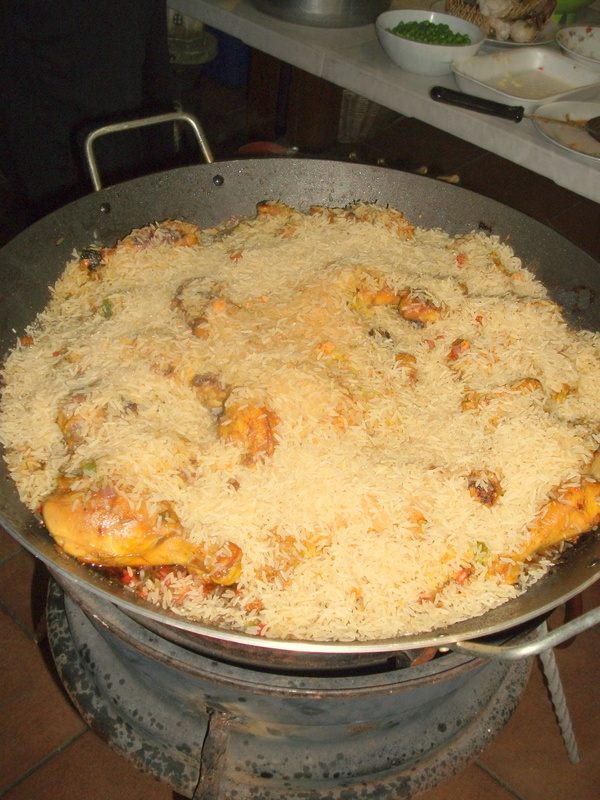 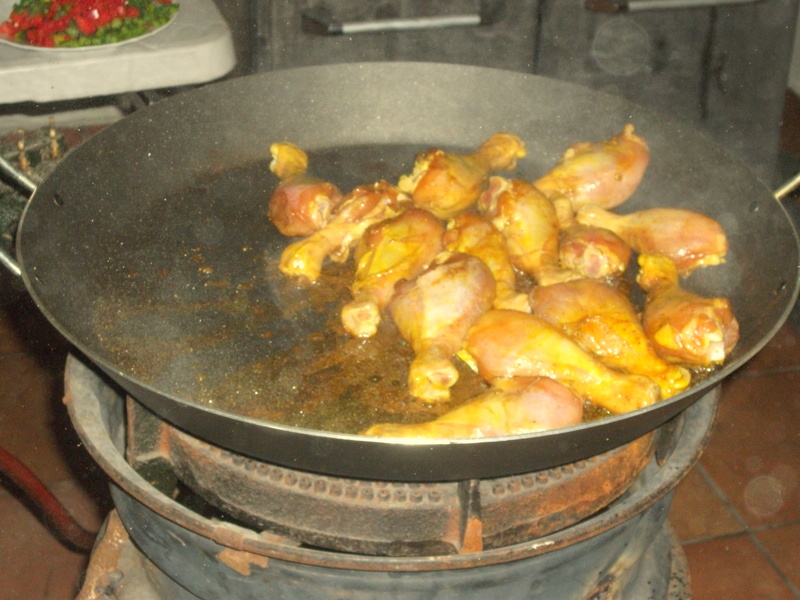 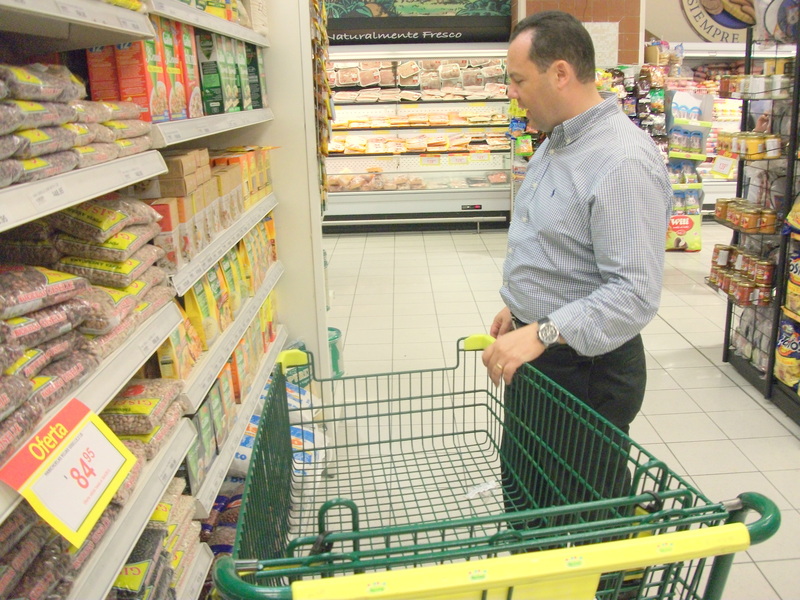 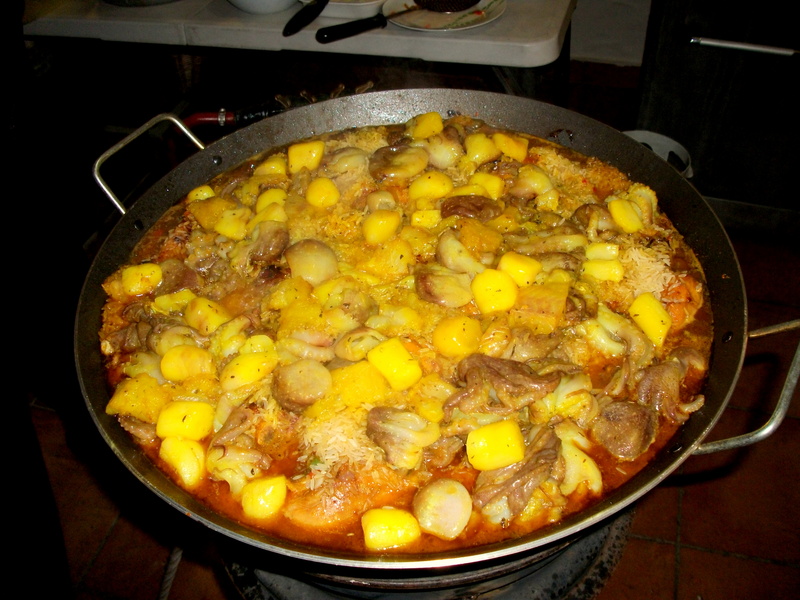 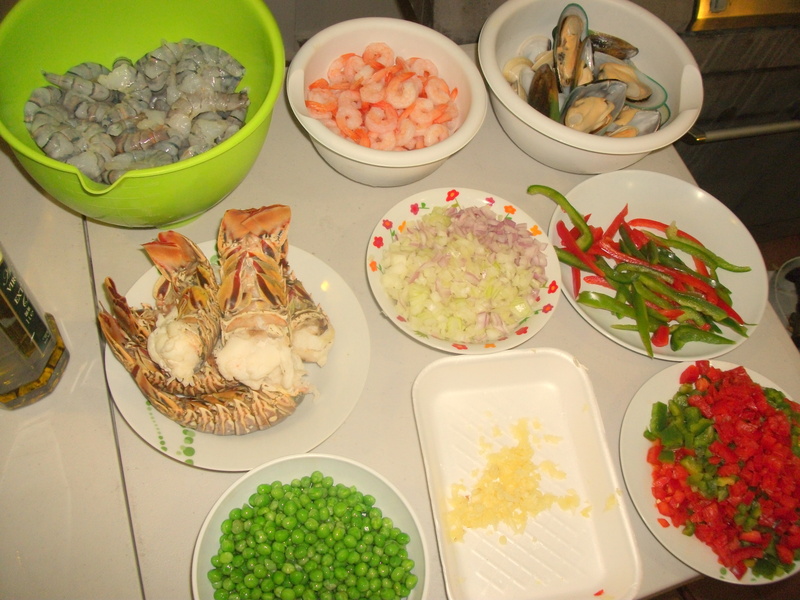 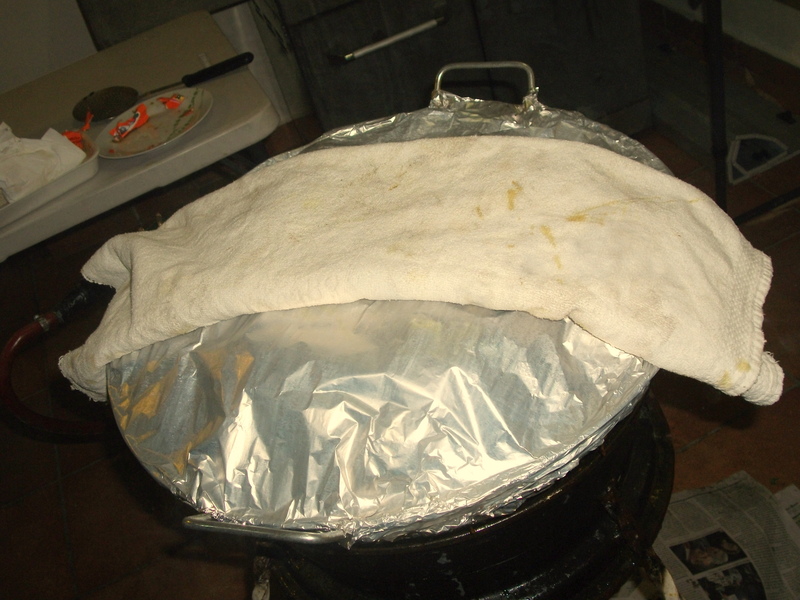 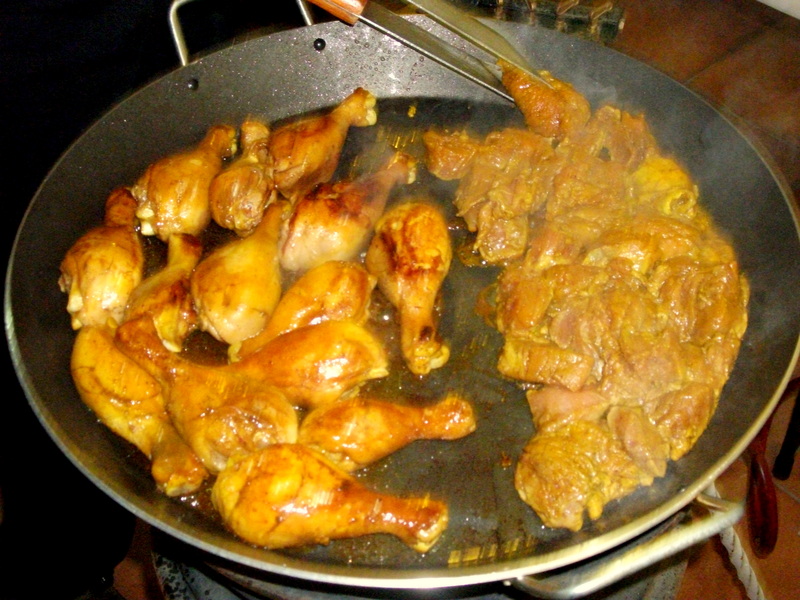 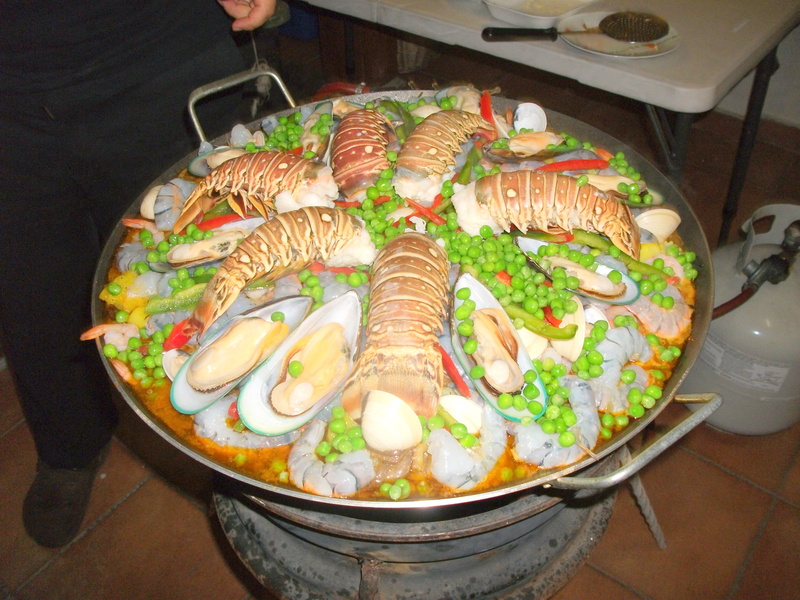 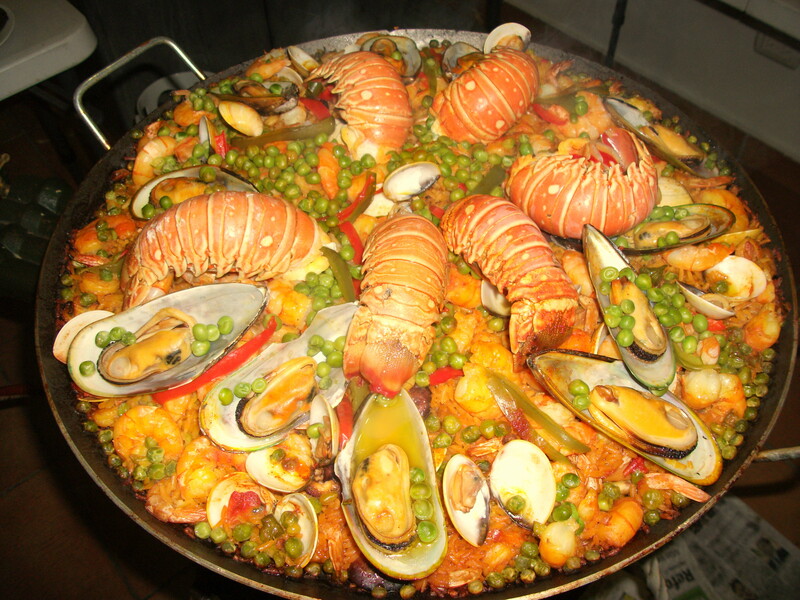 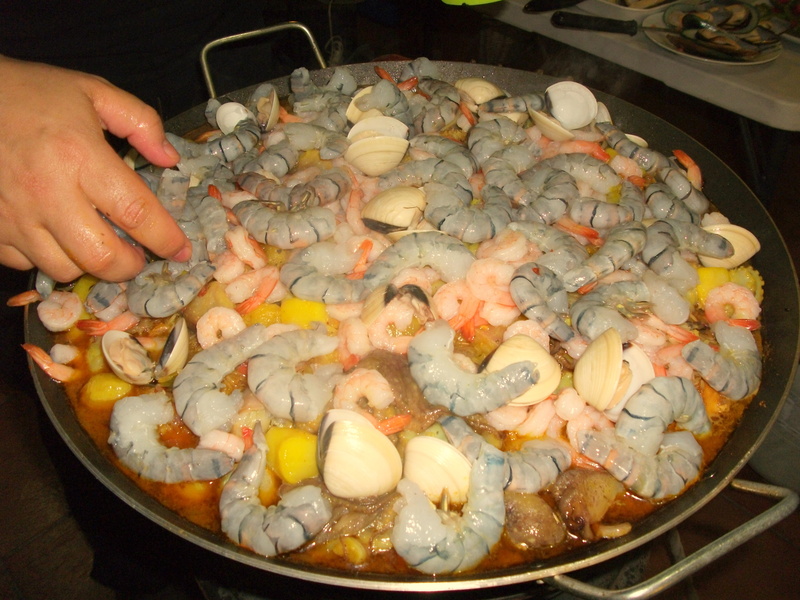 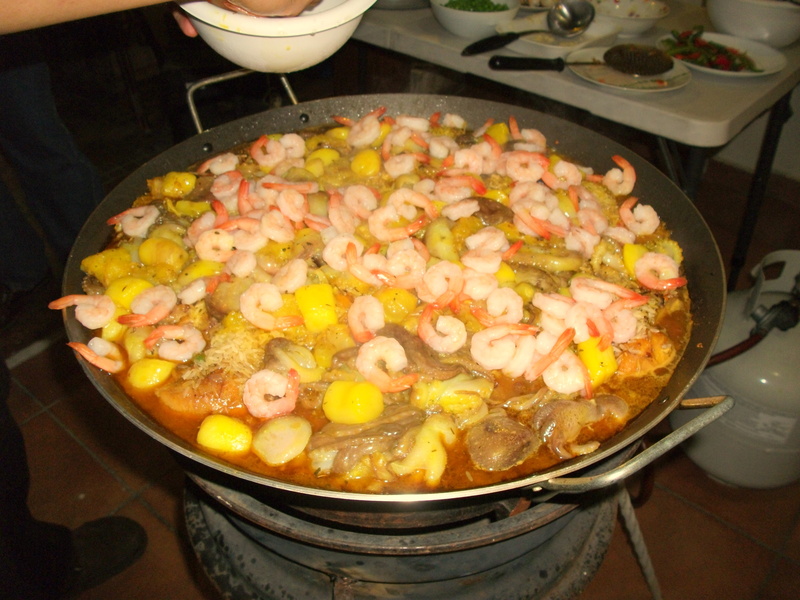 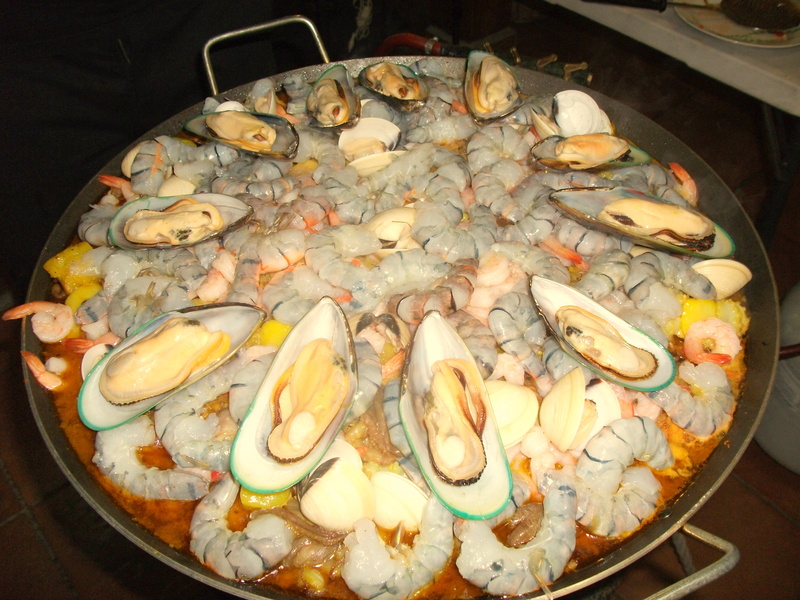 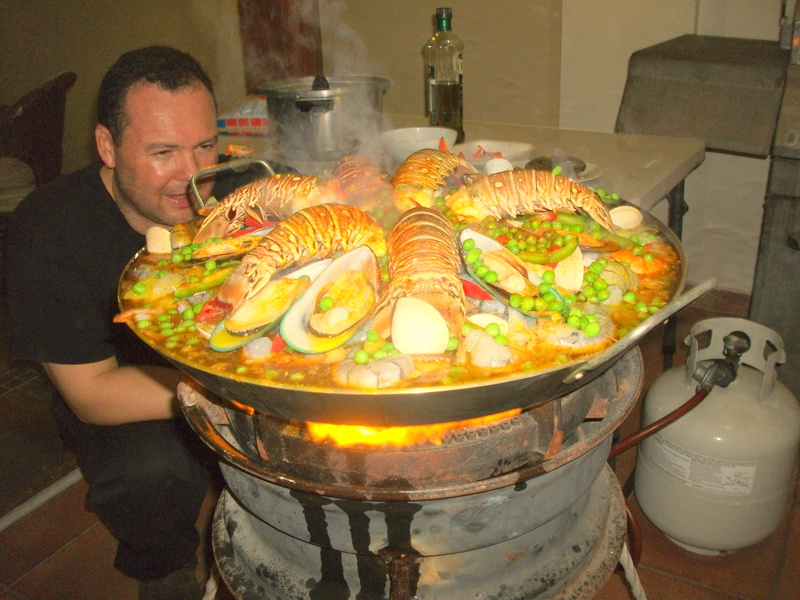 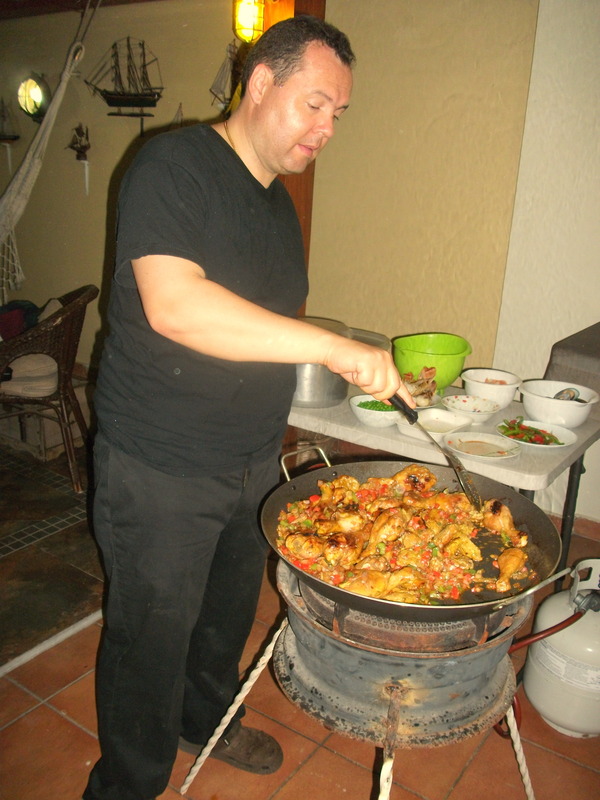 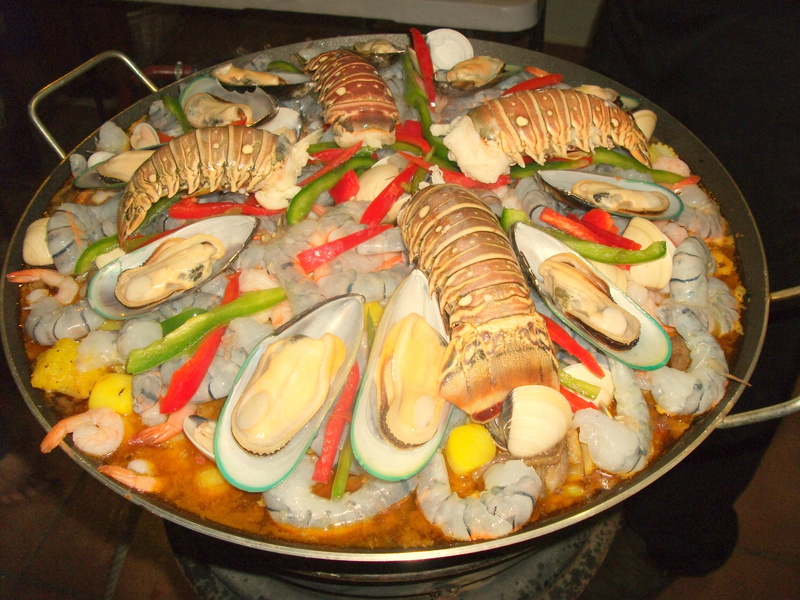 The Anthology Of a Santo Domingo Paella – Voila!. 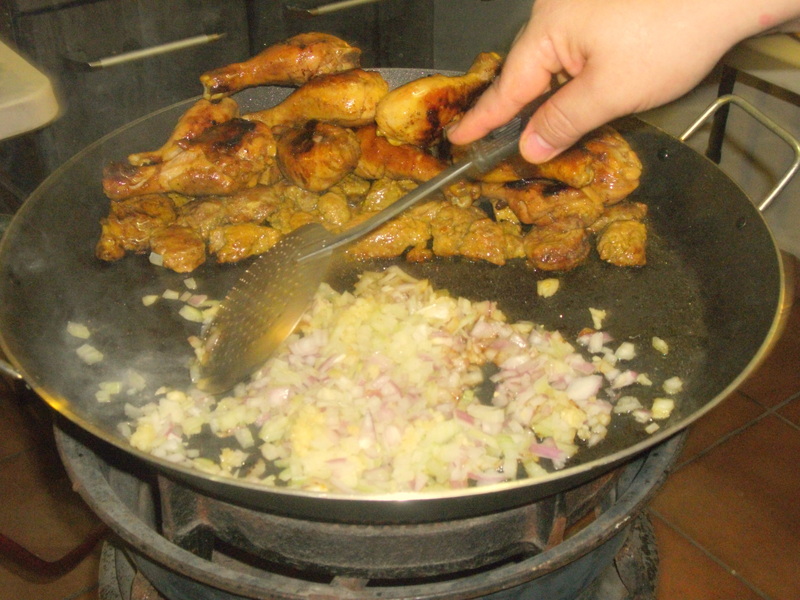 One clove of elephant garlic. 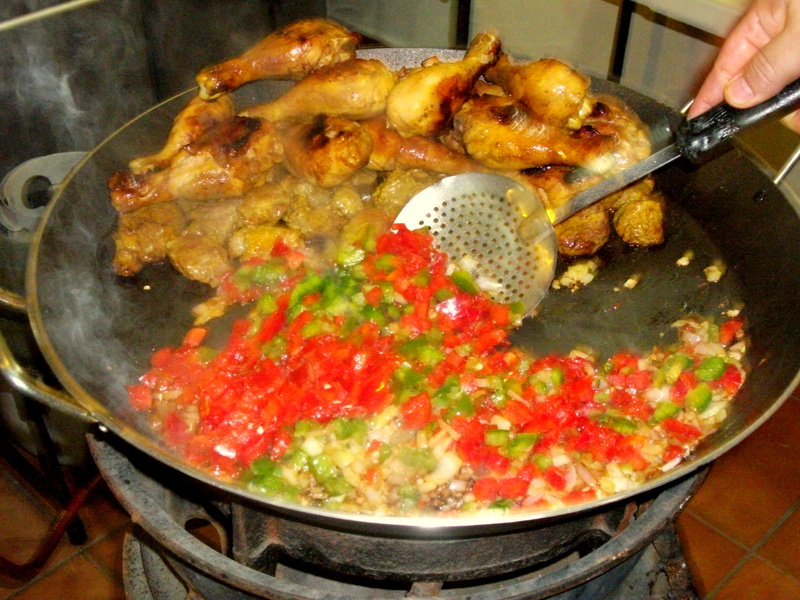 A big piece of raw ginger. 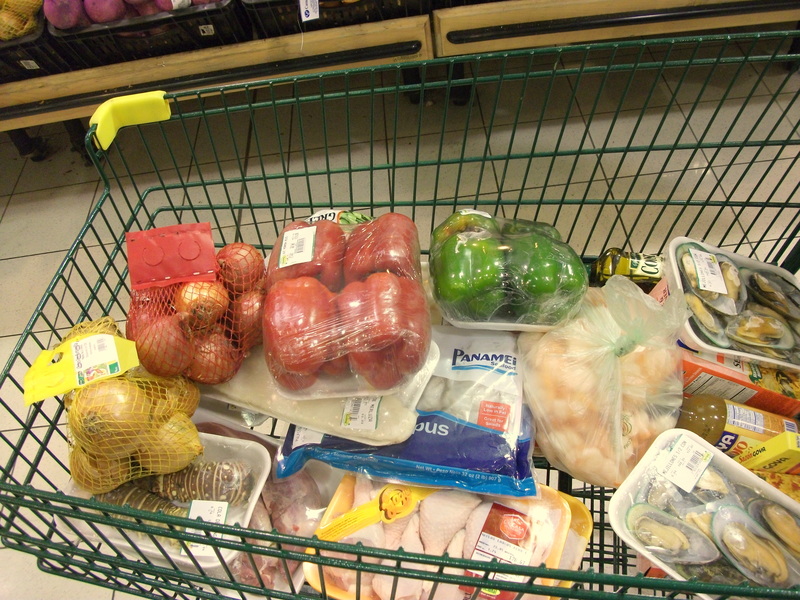 Pour the juice from the juicer into blender that has the rest of the stuff. 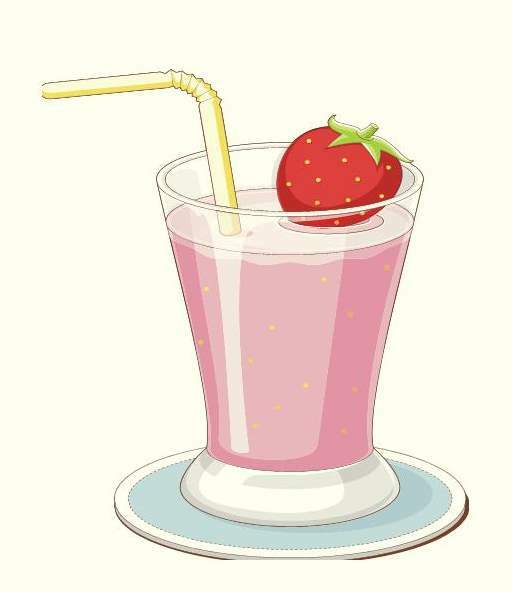 Drink it with a multivitamin.